The epitome of cultural sophistication, Chambers New York is a relaxing retreat featuring a remarkable collection of five hundred original artworks. 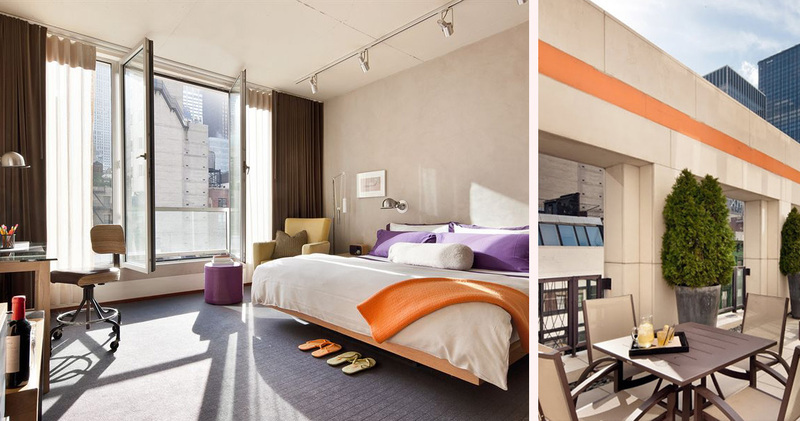 Enviably located in the heart of Midtown Manhattan, Chambers New York is close to the Museum Mile, Theatre District, Times Square, and Central Park. 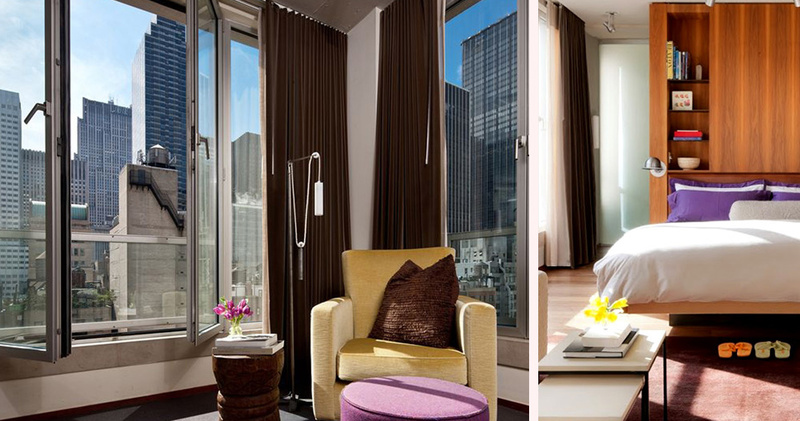 With understated elegance, the hotel is a sanctuary of serenity amidst the fast pace of Manhattan. 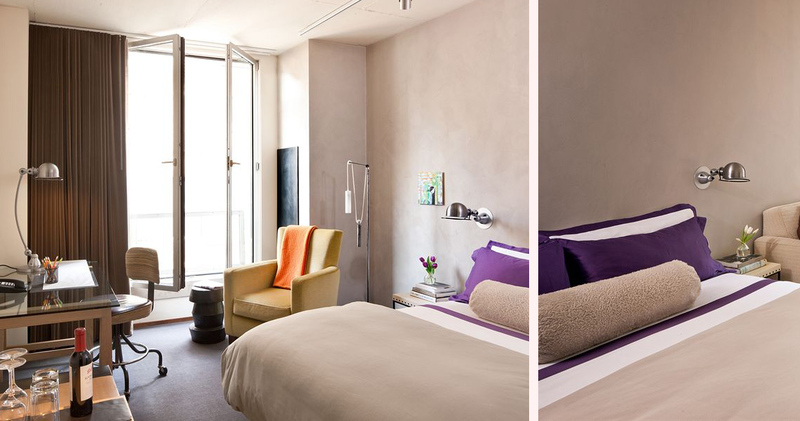 Throughout its interior, the walls of Hotel Chambers New York are adorned with more than five hundred original works from celebrated artists such as Sheila Pepe and John Waters. 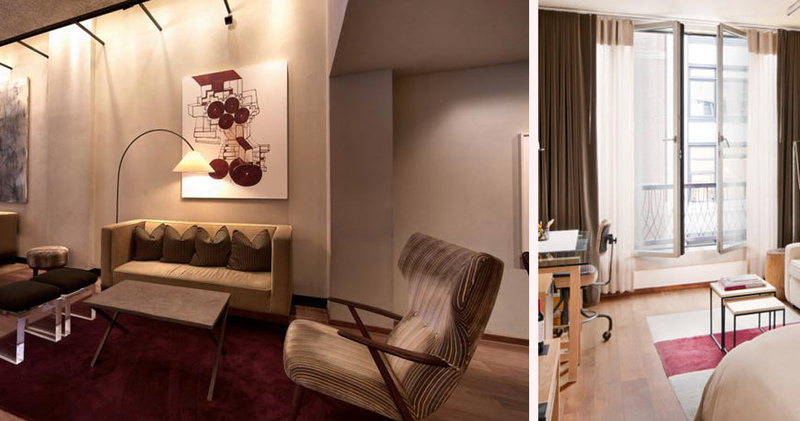 The high ceilings and stylish furniture of the lobby create a modern yet welcoming ambience, and the Mezzanine features comfortable seating, large, bright windows and an excellent collection of books for guests to enjoy. 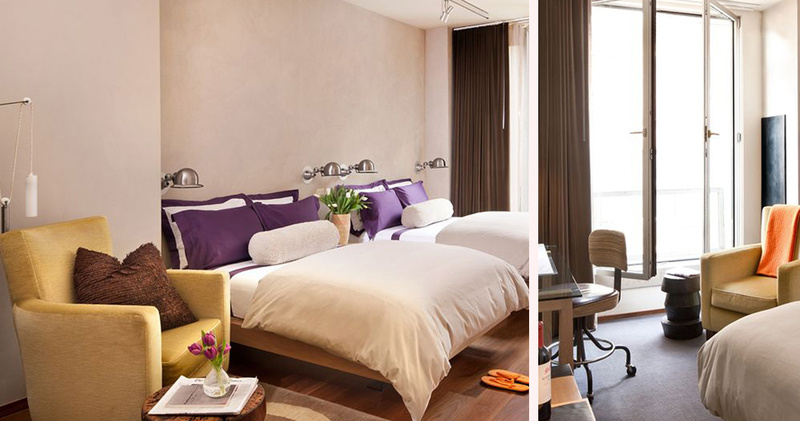 The guestrooms at the Chambers Hotel New York are loft-style rooms with chic interior design. 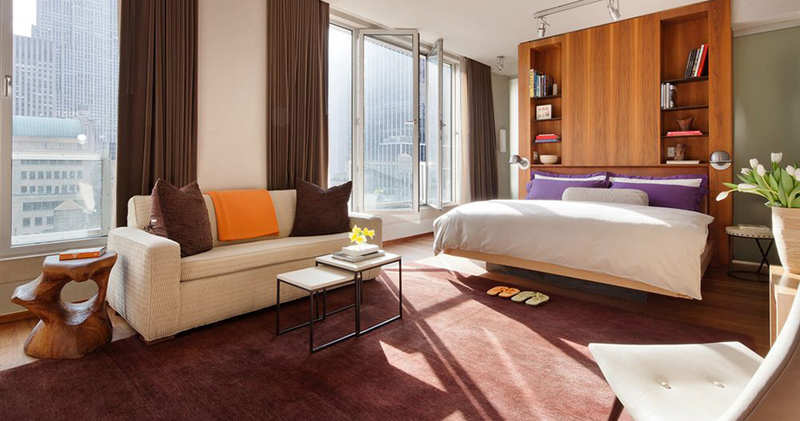 In keeping with the city’s trendy art scene, the guestrooms feature soothing colors, Tibetan wool carpets, high ceilings, full-length windows and large balconies with striking views of the Manhattan skyline. 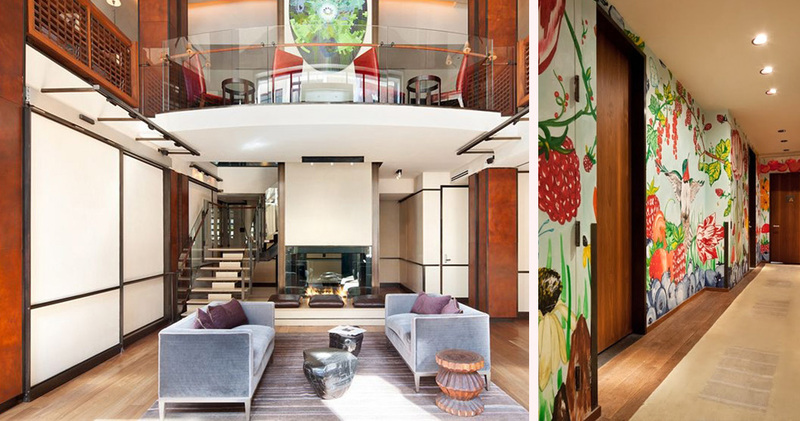 The bar in each room is stocked with Dean & Deluca gourmet specialties, and the spa-inspired bathrooms feature rain showerheads and luxury bath products by Red Flower. 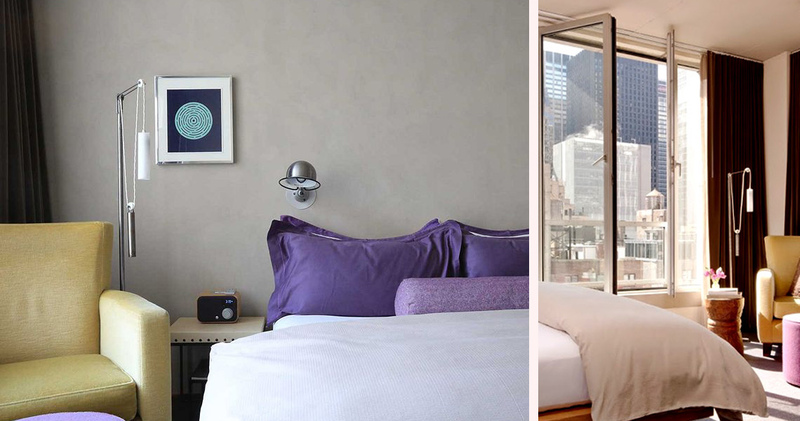 Some of the guestrooms at Chambers New York also feature all natural COCO-MAT bedding. 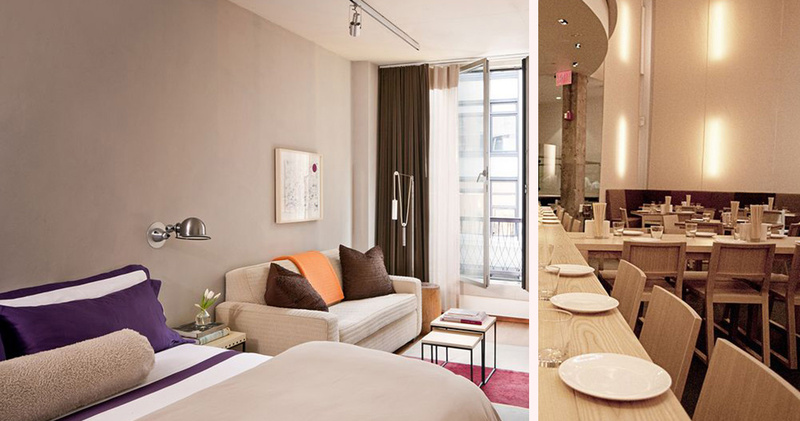 Hotel Chambers New York is home to Má Pêche, a restaurant led by chef David Chang. With a clean, modern design and unique artworks, the restaurant serves creative plates including Whisky Brioche French Toast, Grilled Hangar Steak and Lamb Noodles.